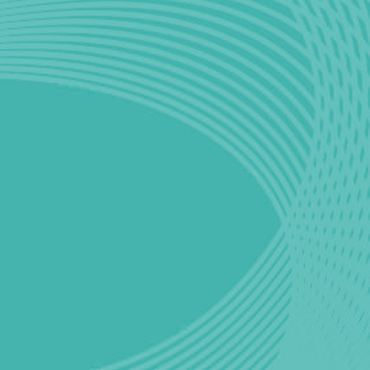 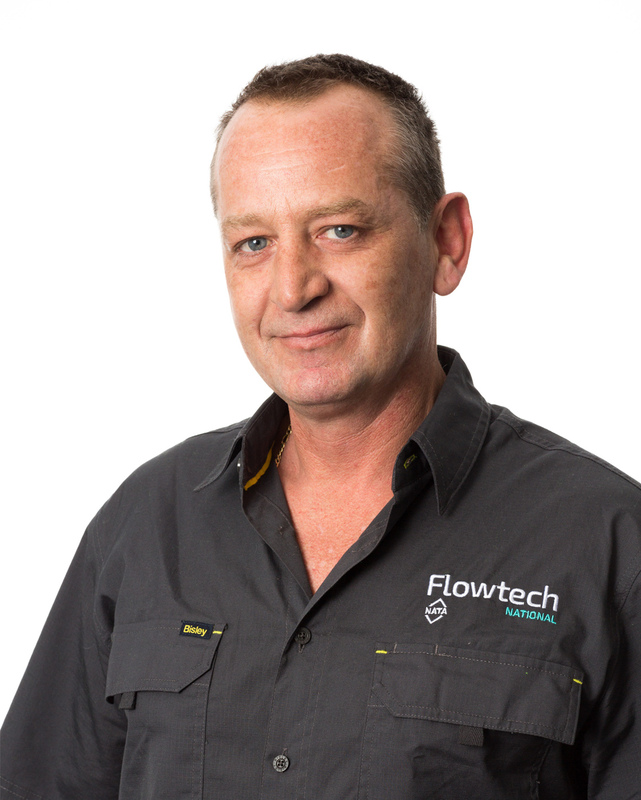 Today we offer a wide scope of accredited services and have been considered a one-stop shop for everything technical in the mechanical services industry. 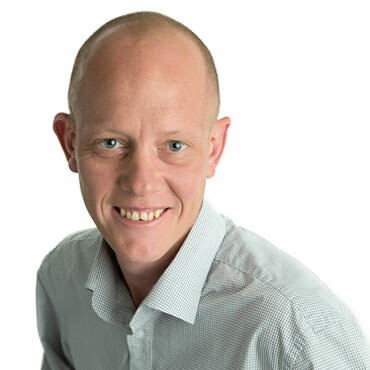 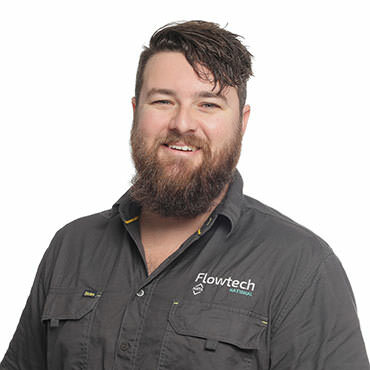 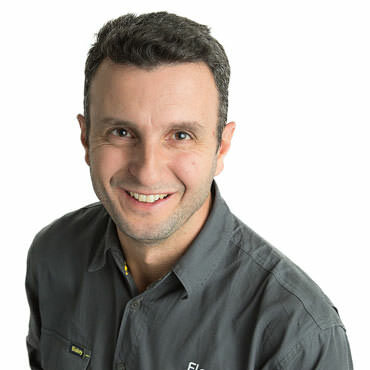 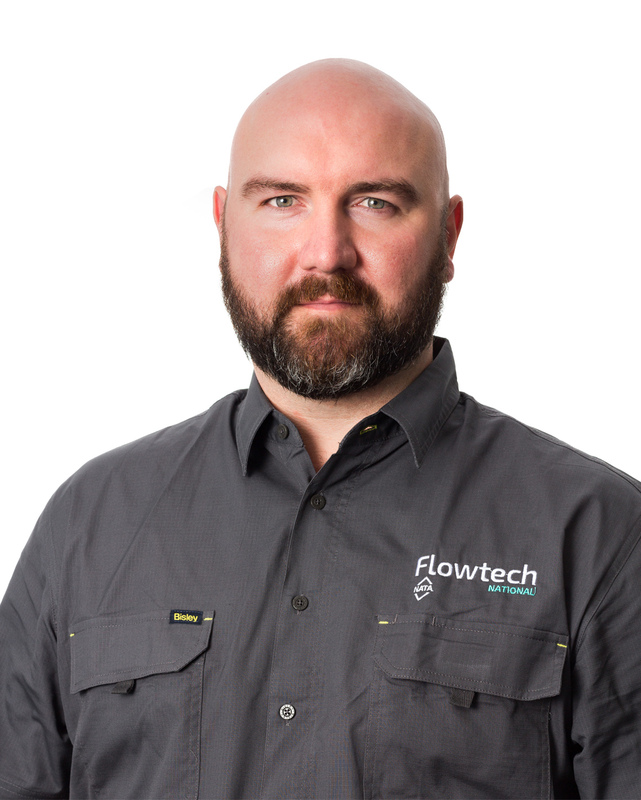 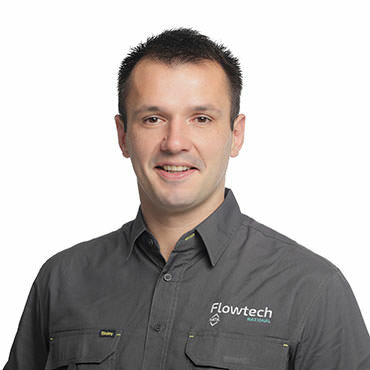 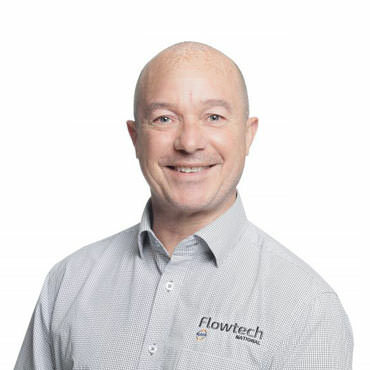 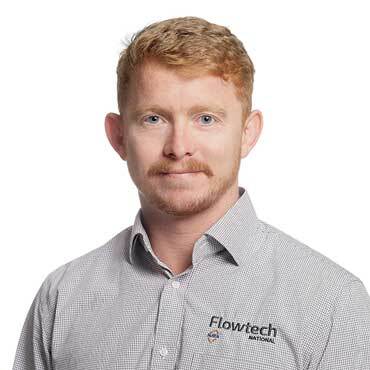 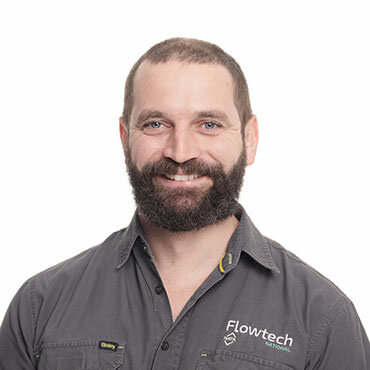 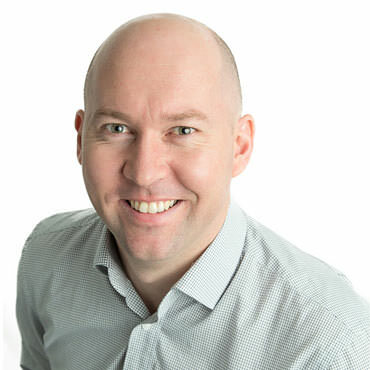 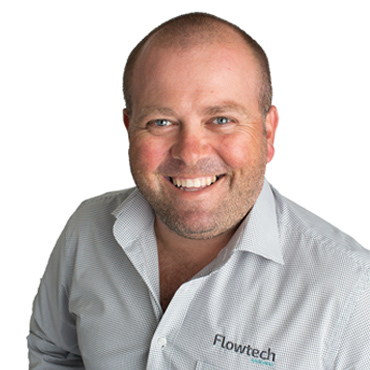 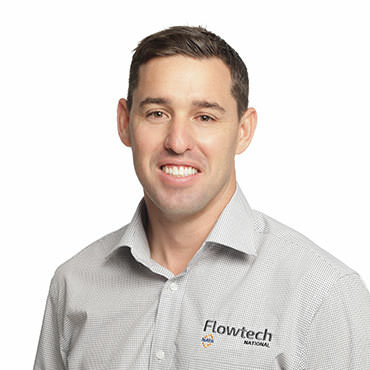 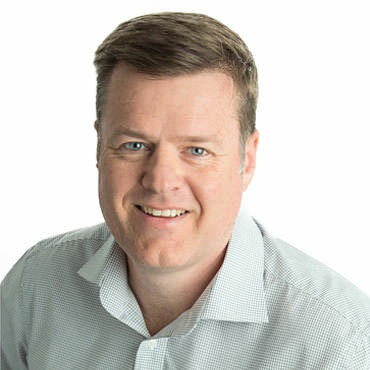 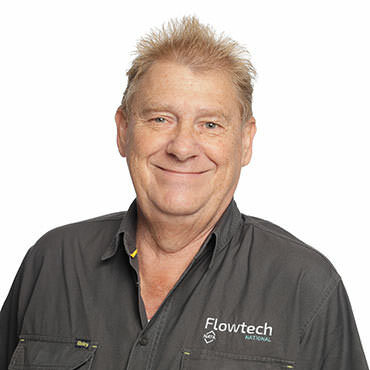 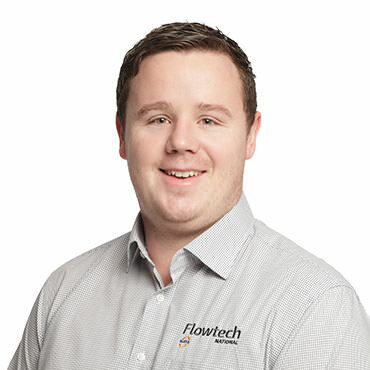 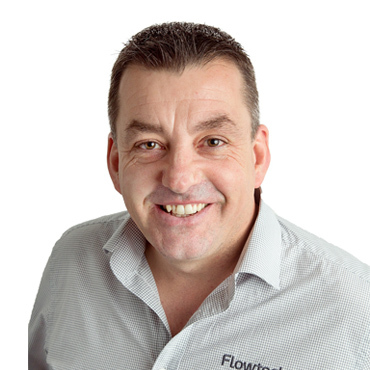 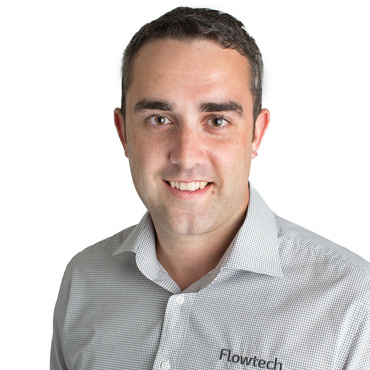 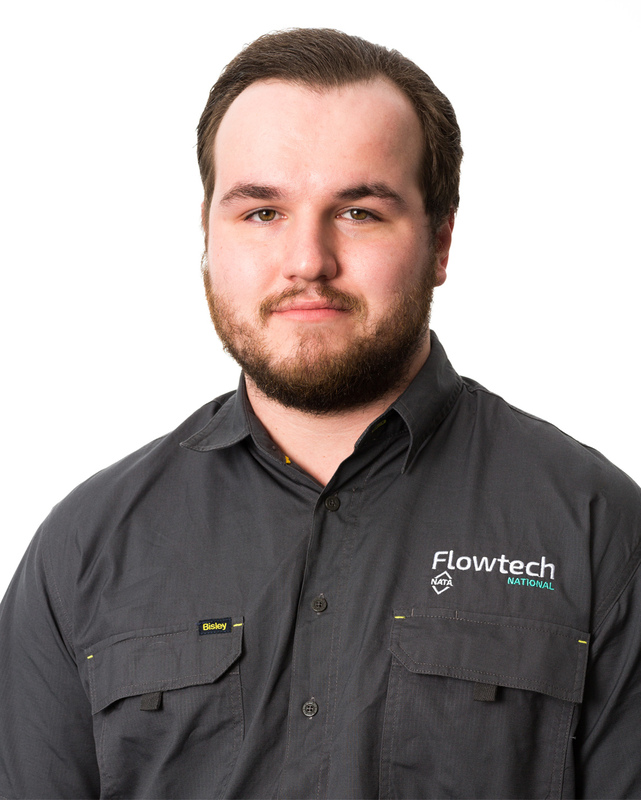 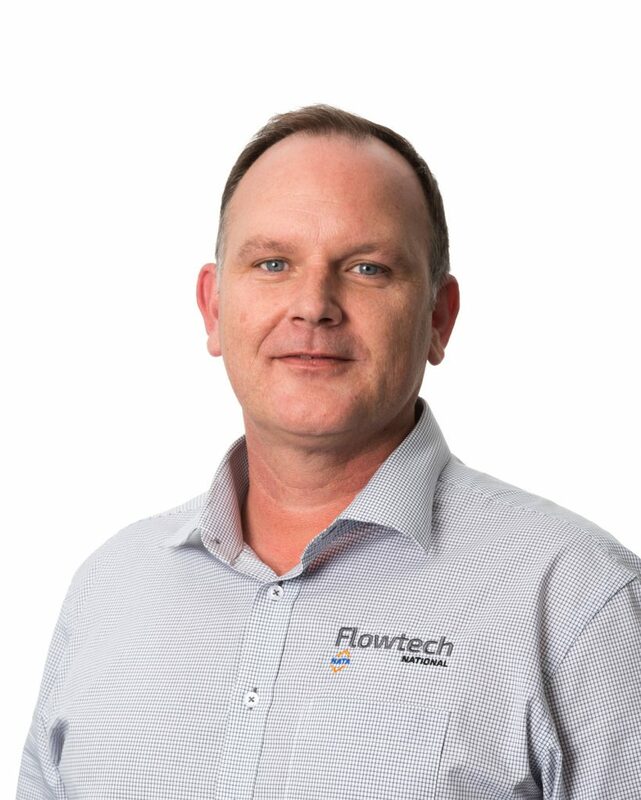 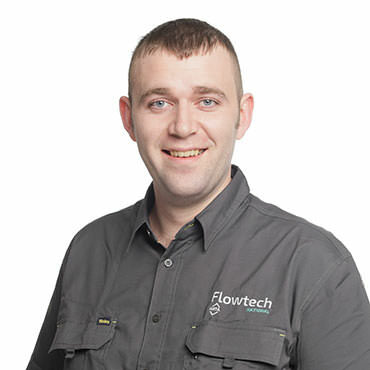 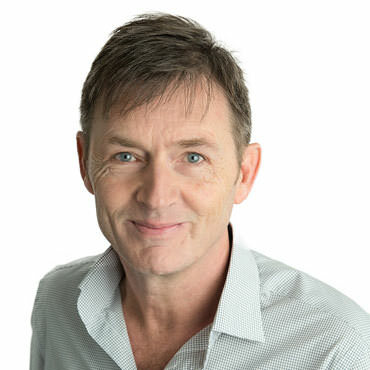 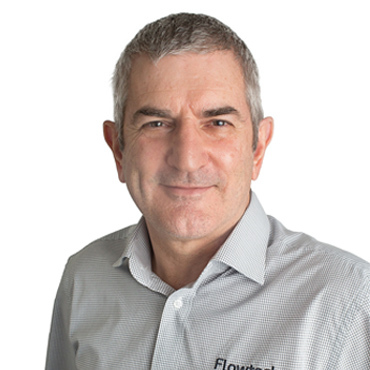 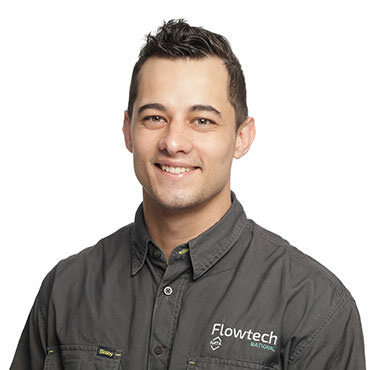 Mark Gilby started Flowtech in (1995) with a vision to not only be the best personally in his chosen field, but to employ the best Engineers & technicians from around the world and arm them with the highest level of education, innovation and technology. 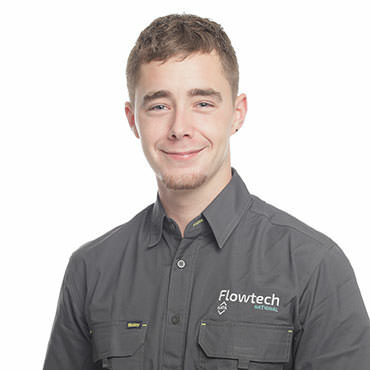 Flowtech Nationals award winning in-house training programme coupled with an extensive national and international training regime means our clients engage with the highest level of hands on technical experience the market can offer, combine this with own innovative operating systems, accredited 9001 quality management, ISO 17025 and OHSAS 18001 safety management systems means we get the done job right the first time, every time. 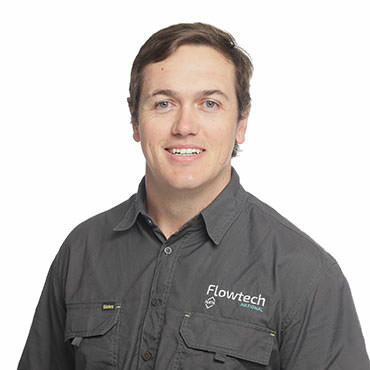 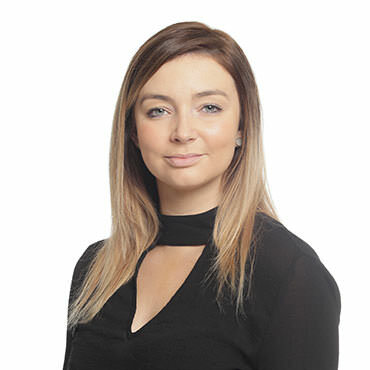 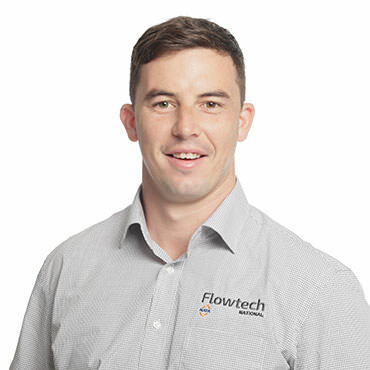 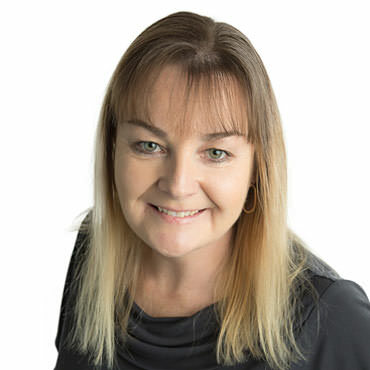 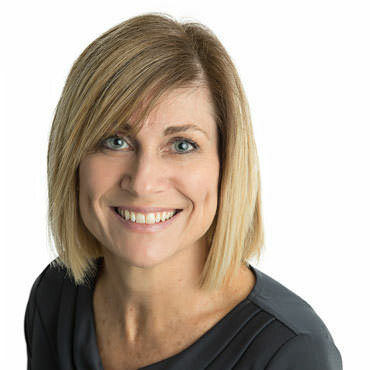 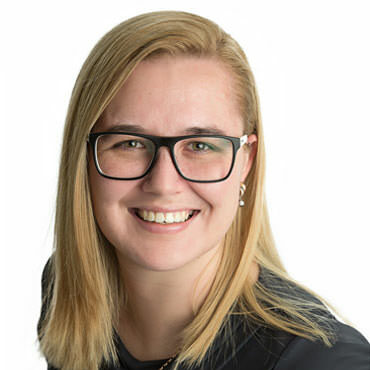 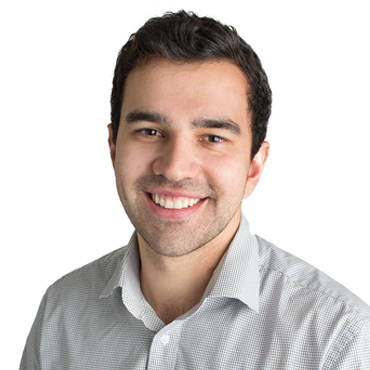 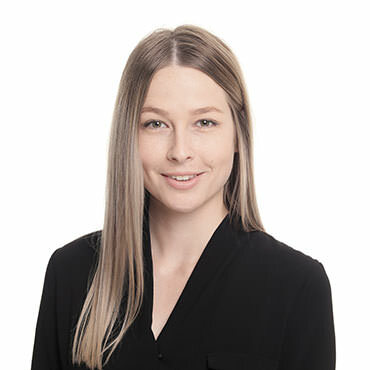 I have worked with Graeme, Sara and the Flowtech team since 2011. 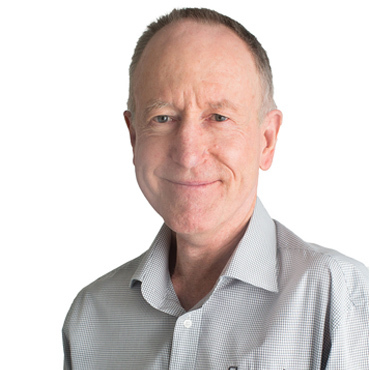 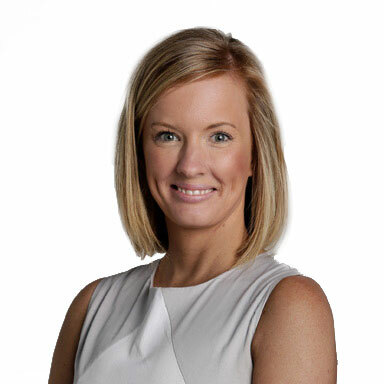 They have provided me commissioning support on a vast range of projects all across Western Australia. 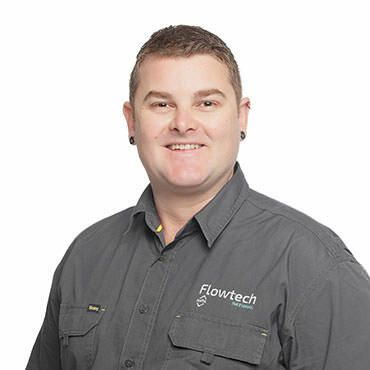 I find their technical knowledge and attention to detail be high level and their documentation is comprehensive and easy to follow. 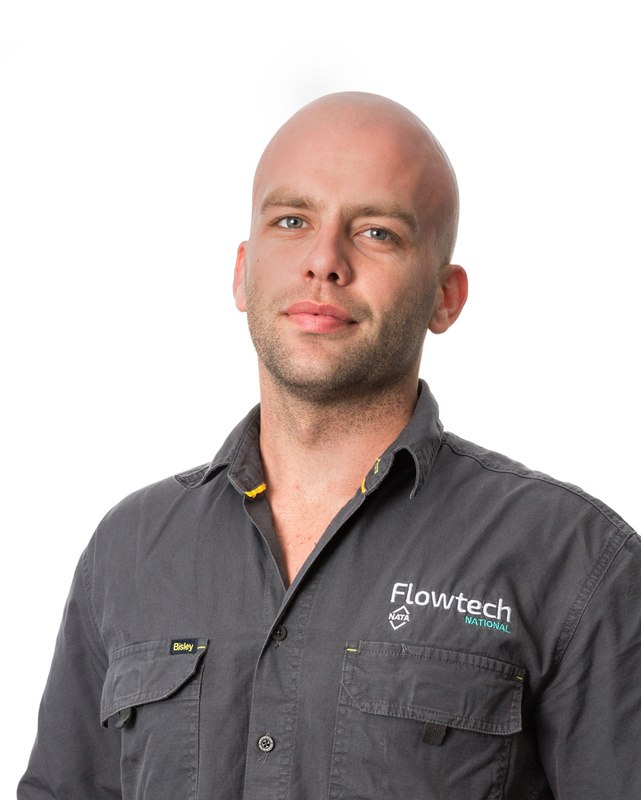 I would not hesitate in recommending Flowtech to any other Mechanical Contracting Organisation.